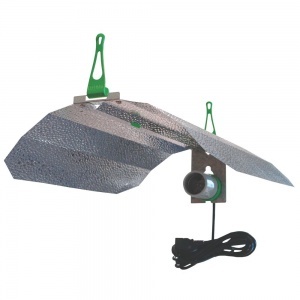 The LUMii® MAXii comes as a complete HID reflector set, supplied with hanging hooks. 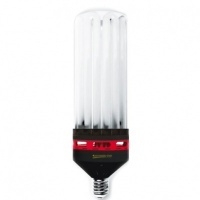 A unique feature of this reflector is that with the addition of the LUMii® HID to CFL Converter kit, it can accept a CFL lamp. 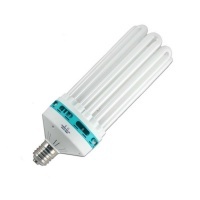 The LUMii® HID to CFL Converter kit contains a short additional cord set to convert the supplied IEC to a conventional power supply, as well as an innovative support device to assist with the additional weight of a CFL lamp.